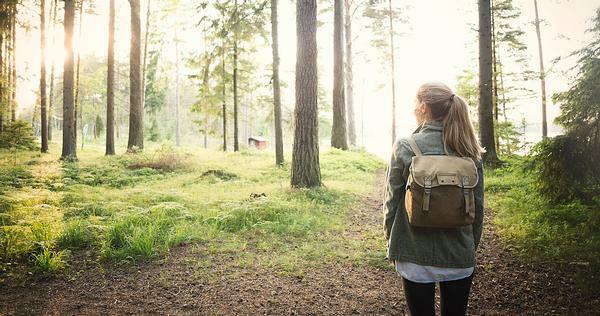 Indeed, nature is the bedrock of VisitSweden’s headline grabbing campaign: the jaw-droppingly beautiful nature of the country and the hospitable nature of the Swedes, thanks to their freedom to roam policy. 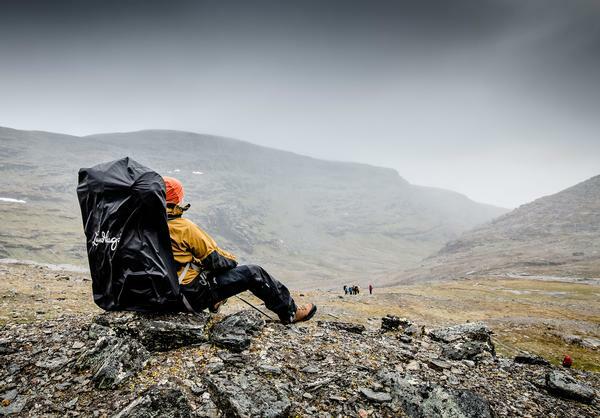 Listing the whole country on Airbnb and inviting the world to grab a tent and camp anywhere sums up Sweden’s attitude. 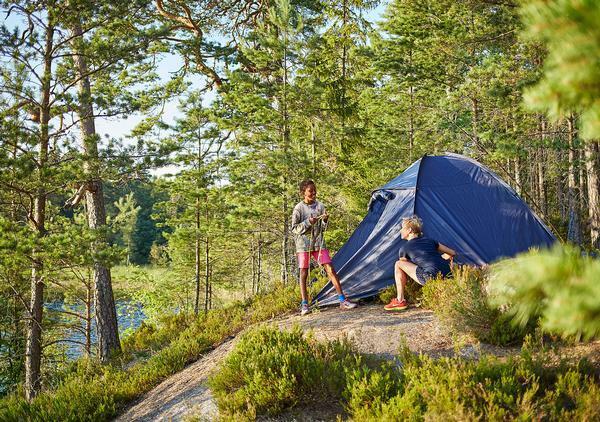 Of course, VisitSweden doesn’t expect everyone to rock up with a tent and stay on the borders of civilization for their whole trip, but it’s a brilliant marketing hook that encapsulates what the country has to offer. Charged with finding a brand identity to differentiate Sweden, advertising agency Forsman & Bodenfors came up with the idea of focusing on allemansrätten. 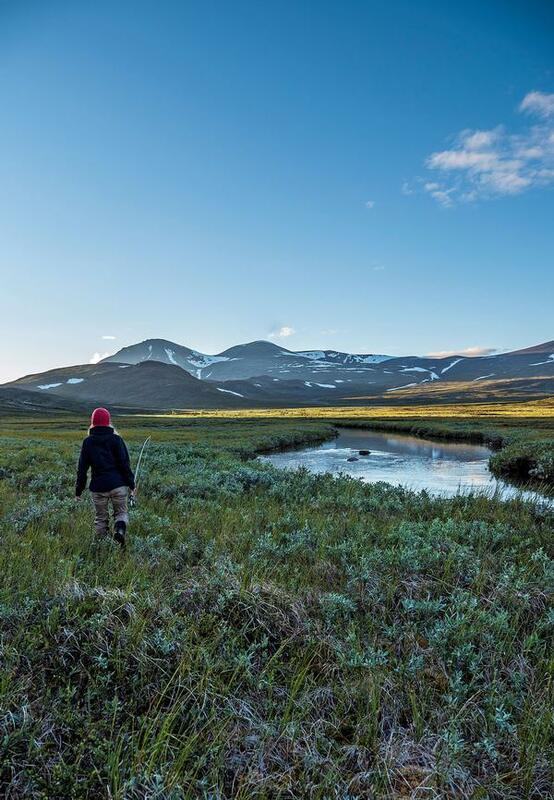 Protected by Swedish law, allemansrätten – literally, everyman’s right – is the right to access and roam freely in the Swedish countryside. 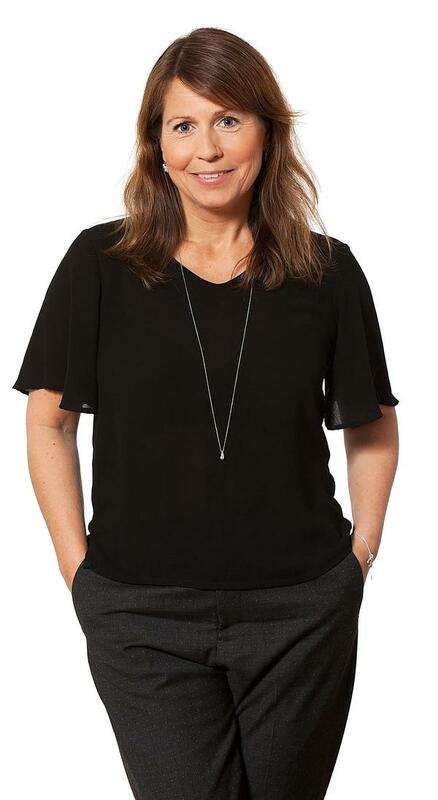 “Sustainability is a natural part of Swedes way of life,” says Jenny Kaiser, president of VisitSweden USA. Indeed, the country has even run out of rubbish, its recycling system is so efficient. 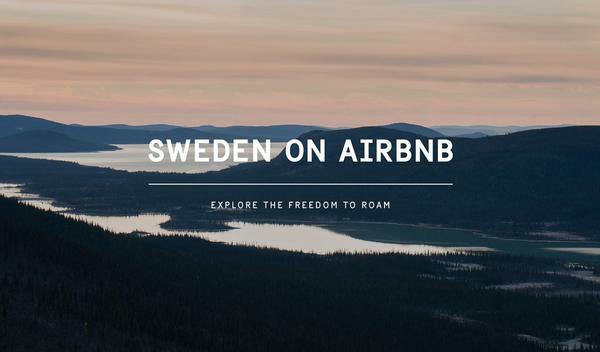 Partnering with Airbnb’s global creative team in San Francisco, California, the initiative is primarily aimed at engaging American travellers, although VisitSweden does hope to get a global response, including with its domestic market. But could this magnanimous offer end up backfiring? People may take advantage of the free to stay and roam aspect, but they may not have the same respect for the environment as the Swedes do. Could this initiative end up damaging the environment they are so proud of? Kaiser isn’t concerned about this. VisitSweden expects its guests to be respectful, visit for five to seven days and divide their time between the cities and a guided nature experience, such as a day hike or an archipelago cruise. Although the Airbnb campaign plays up the “stay for free” aspect of wild camping, Kaiser expects most visitors will stay in tourist accommodation. 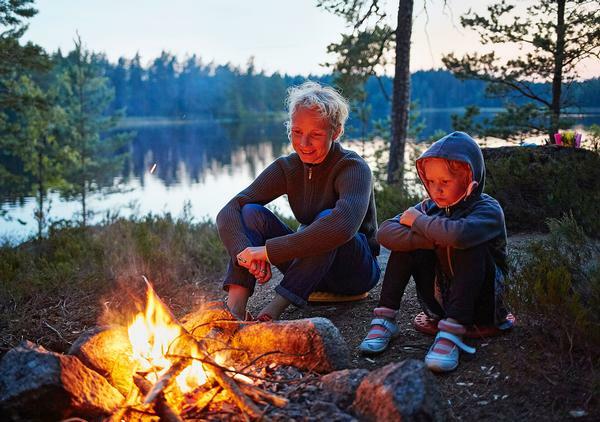 The campaign is part of a drive from the Swedish government and Svensk Turism, to double the value of foreign visitors spending between 2010 and 2020 and to make Sweden a first choice for a prioritised target group. The campaign caught the media’s attention, with 550 publications writing about it, including Fortune, Condé Naste Traveler and the New York Post. It spread widely on social media. “This initiative is one of many more to come regarding our ecotourism offer and freedom to roam,” says Kaiser. “We believe more people deserve to experience our unique country and connect with the people living here. A Scandinavian country in northern Europe, Sweden borders Norway to the north and west and Finland to the east. It is connected to Denmark in the south west by a bridge tunnel. At 450,295sq km (173,860sq mi), Sweden is the third largest country in the European Union by area, but with only 10 million citizens, its has a low population density of 22 people per square mile. About 85 per cent of the population live in urban areas. Southern Sweden is largely agricultural and the north is heavily forested.